Why Register at our Parish? 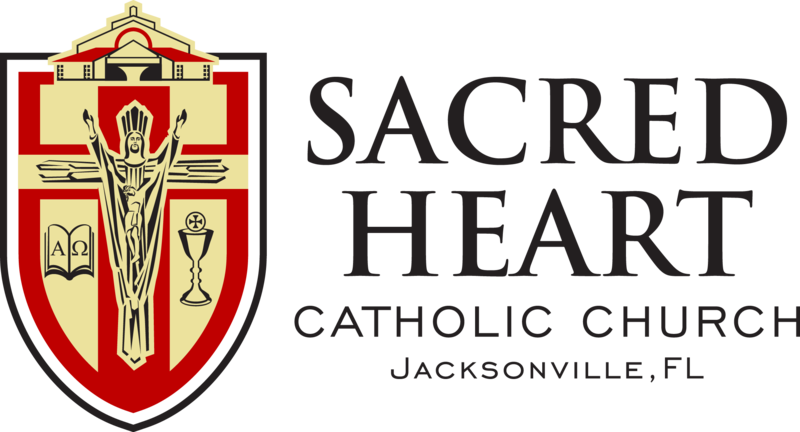 By registering at Sacred Heart Catholic Church, you are declaring your desire to be part of our Catholic faith community. If you have recently moved to Jacksonville or if you are a long-time resident, please consider registering today. A sense of belonging and identity in our parish community. Registration enables the pastor and staff to get to know you better, to welcome you and to minister to you. This is especially important during a time of crisis so that the pastoral staff can attend to your spiritual needs and the needs of your family. Registration helps you stay connected with our parish and helps us stay connected with you. Providing your contact information is important so that we provide you timely updates via email, direct mail or phone. Also, if you use offertory envelopes or online giving, you will also receive a year-end statement of your donations for income tax purposes. Once you are registered, please notify the parish office of any changes in address or phone number. Census numbers may determine how many priests are assigned to our parish and how many Masses and enrichment programs are planned and scheduled.